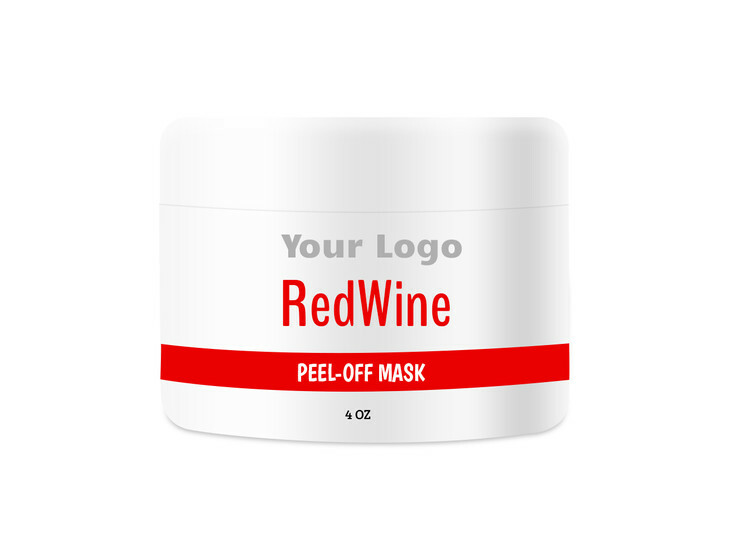 Reverse aging and erase age spots with our Red Wine Peel-Off Mask. Like a glass of your favorite Pinot Noir, our peel-off mask is packed with antioxidants that reduce the appearance of wrinkles and lighten skin. If you are using this mask for skin-lightening, use daily to see significant results in just a couple weeks.